‘’Same old Juve, always cheating!’’ was the chant that echoed throughout the Tallaght Stadium in Dublin. It’s July 2010 and I’m in amongst the 6,000 capacity crowd for the Europa League qualifier that pitted Shamrock Rovers against La Vecchia Signora. What was the cause for such a chant? Diego had dived to win a free kick in a meaningless position. A deed performed by footballers every week, in every corner of the globe. Yet when a Juventus player does it, it constitutes ‘cheating’ and a not-so-subtle nod to Calciopoli. Upon hearing the chants, I remember sitting in my seat, thinking ‘’how long is the stigma of 2006 going to last, it was four years ago?’’ A further four years on and I’m still pondering. The eagerly anticipated clash with Roma on Sunday night made headlines for all the wrong reasons, as once more a referee made himself the protagonist in a Juventus game. A game that was supposed to represent the best the Italian game currently had to offer, transcended into farce and mud-slinging post-game. Was Pogba inside the box? Was Maicon’s arm raised? Was Vidal obstructing the goalkeeper? Frankly I’m not going to get into these issues, as both sets of fans have discussed their cases until they’re blue in the face. My problem is the reaction of neutral fans. Having read numerous comments made on the Internet in the aftermath of the game from both Serie A and non-Serie A fans, it’s not surprising to feel the ghost of Calciopoli once more emerging into focus. Juventus fans know that Calciopoli was a travesty, anyone with a computer and an Internet connection can uncover that, but most outside of Italy don’t. Their knowledge of the subject is limited to knowing that Juve got relegated for ‘match-fixing’ (with the ironic part being, that even if the trumped up charges were legitimate, it wasn’t ‘match-fixing’) and stripped of two titles. Whenever I happen to be in a social setting with newly acquainted people, and the inevitable topic of Football arises and who one supports, it isn’t long after admitting that I am a devotee of The Old Lady that I get the now-expected ‘’cheats or match-fixing’ remark thrown my way. They don’t know that years later Juve were acquitted of any wrongdoing, whilst it was the supposedly ‘clean’ Inter who were by far the worst offenders and should have been demoted, but it was too late. The mud had stuck, and it can’t be removed. 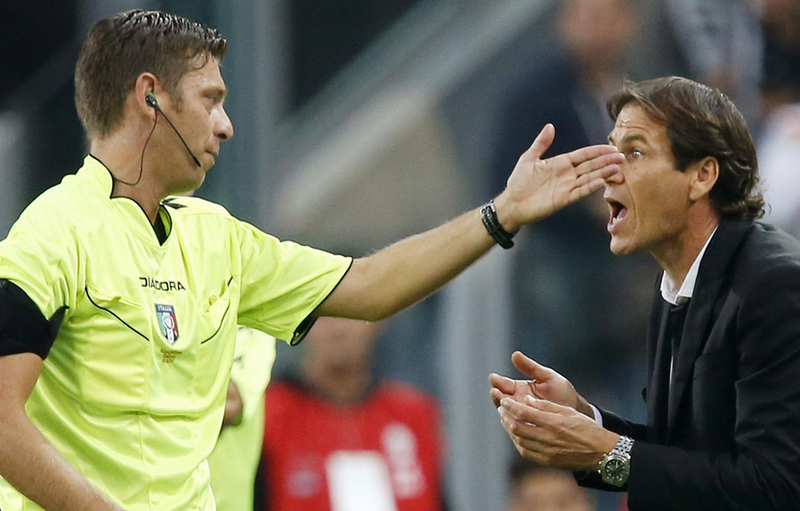 Sunday evening was nothing more than Gianluca Rocchi simply being incompetent and losing control of the match early on. Yet to the wider audience it could be ascertained that the status quo had returned. Juve receiving questionable refereeing decisions, why bother watching the league they might ask? In the years following Calciopoli, referees were so hesitant to award a penalty that Juve players essentially had to be dissected in two for one to be given. To give a comparison, from 2007/08 to 2010/11, they were awarded 22 penalties. Roma in contrast were awarded an incredible 38. 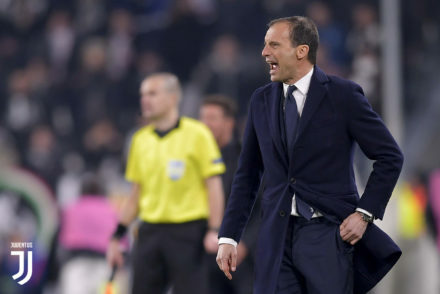 Personally, I hated the manner in which Juventus won, I would have preferred a victory owing much to Max Allegri’s style of football. Sure Juve have sent Roma packing with nothing over the last three seasons, but it is only this time around that they are perceived to be equals. A victory with no controversy and no penalties would have been much more rewarding. Andrea Agnelli stated last year his aim for the financial future of Juventus is to ‘’earn €300m a year excluding money from the Champions League’’. With stadium revenue hitting the ceiling at the €40m mark and with TV-related money not in the club’s control, the one major room left for improvement is in regards to commercial revenue. 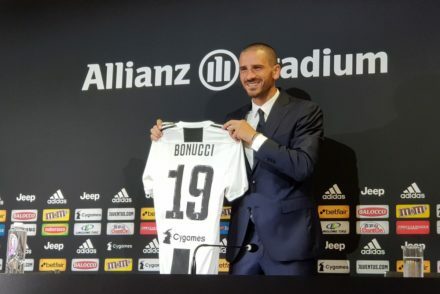 The six-year Adidas deal will help the club make big strides, Nike have never marketed Juventus correctly (having been to various Nike stores in Europe and in Asia, I’ve only ever seen a Juventus football on sale). Over a five-year period from 2007-2012 it’s estimated that the club sold an average of 480,000 shirts a season, lagging far behind other Nike-sponsored teams like Man Utd, Arsenal and Barcelona. How does the club expand upon this figure and attract new fans? 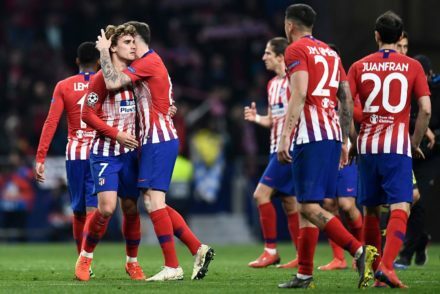 Regular exposure to the latter stages of the Champions League is ultimately the principal way. Another method is to win playing stylish football. Games such as Sunday night won’t endear the club to many new Football fans looking for a team to get behind. Through no fault of their own, the victory does nothing for the Juventus brand. 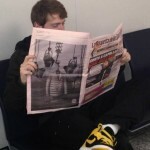 In fact, it arguably deters people and reinforces the perception. Who wants to invest time supporting a team who supposedly ‘cheats’ its way to victories? Who wants to be associated with that? Anyone with knowledge of the game knows that big teams in every league get favourable decisions. No team had won a penalty against Man Utd at Old Trafford for nearly a decade. Watch highlights of the infamous Champions League semi final in 2009 between Chelsea and Barcelona to see the absurd favouritism the Catalan team received. Yet eight years on, Juventus are still burdened with the ‘cheaters’ label whenever a questionable decision goes their way. Continually held as prisoners to accusation and innuendo. The situation is similar to that of the legendary musical genius Michael Jackson, who was haunted by allegations concerning his conduct with boys until the day of his untimely death. Yet anyone with a modicum of intelligence to research the cases could see he was innocent. Nevertheless even after his exoneration in June 2005, he could never free himself from the torment of suspicion. Will Juventus ever be free from Calciopoli? ‘’When I was at Inter we had false penalties and everyone kept quiet but if it happens to Juve it’s that they are buying refs’’. But lets not allow the truth to get in the way of the narrative, right?